Air conditioning helps maintain a comfortable and relaxing environment; air conditioner is an absolute necessity especially when it is too hot to work in an office or to carry out duties at home. The environment we work in will determine our productivity and hence making air conditioner a necessity rather than a luxury. In Singapore, it is ideal to have aircon at home and also at the offices as the temperatures can rise to levels that make it uncomfortable to work. When you install air conditioner it is obvious that sooner or later you will need an air conditioner technician, what is important is to hire the technician who will offer quality services. Hiring aircon technician could seem as a trivial task but the reality is if not approached with due diligence it can lead to enormous losses or regular breakdown of the air conditioner, to avoid the trouble caused by hiring incompetent aircon technician it is crucial to approach the hiring process strategically, in this article there are 8 questions you should not forget to ask when hiring aircon technician . If you are looking to hire a competent aircon technician, it is important to enquire the technician’s training. The services that the practitioner is likely to deliver can be attributed to the training he/she has received; some institutions are known to produce competent and skilled technicians, but others have a history of producing technicians who offer low-quality services. The training received the qualification of the technician will enable you to decide whether to hire the technician or to continue looking for a better technician. Ask the technician about their experience. Experience will always impact the quality of service delivered, more experienced technicians are more likely to offer better services compared to the less experienced technician. Although two technicians can have same qualification and training, the services they will provide will differ due to the experience. 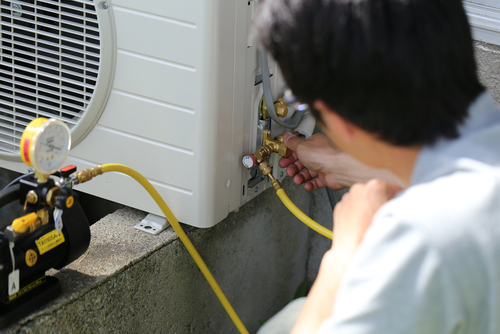 Before you hire air conditioner technician, remember to ask the experience that the technician has. It is imperative to know if the technician is certified by the law to offer these services. The technician should have a license to show he/she is recognized by the relevant legal bodies. Hiring a technician without knowing if they are allowed by the law to offer the air conditioning services is dangerous as if anything bad happens e.g., damages, it will be very hard to obtain help from legal bodies as in the first place you did not comply with the law when hiring the technician, therefore, you will be on the wrong side of the law. It is always recommended to check if the technician has all the necessary legal documents allowing him or her to offer services as an aircon technician. This is one of the most important questions you will ask the air conditioner technician. You should ask if the type of insurance cover he/she has, you want to be sure that the technician is covered in case an accident happens. At instances where the technician is not covered by the insurance and an accident occurs when he/she is working at your home you might be held liable something that will inconvenience you and lead to unexpected expenses. In addition to accidents that may affect the technician, also, confirm whether damages that might occur to your home or office during the course of operation will be compensated. Your property should also be covered to ensure that damages that might result from the operation of the technician are covered. Whenever we plan to undertake a project or hire a worker we always set a budget and make sure the money allocated to that project is sufficient. When hiring a technician, it is important to ask the specialist about the payment, how much he/she expects. This will help you work within the budget constraint. The price the technician is charging should be reasonable and reflect the service he/she is offering. The cost should not be too low as it might indicate low-quality service. Also, the price should not surpass the set budget. Most technicians will be members of professional organizations in their respective bodies even in some cases it is a requirement that particular kind of technicians should join their respective professional bodies before they begin offering their services. This shows how important these bodies are; they keep their members updated with recent information and even provide technical assistant at times. A technician who is a member of related professional bodies will have advantages over those who are not and also it shows how serious and passionate the technician is. You should ask which the hours and the days the technician will be offering his/her services and also ask about the flexibility. Some technicians will provide a rigid schedule which means at times you will have to seek services elsewhere as the technician might be unavailable. 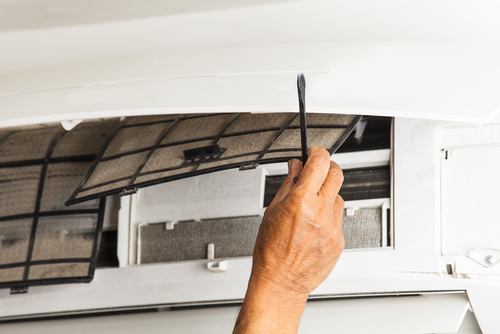 Make sure that the technician you are about to hire is capable of offering flexible services and available even on short notices to help ensure that your air conditioning equipment is always in good shape. A technician who offers quality services will have a good reputation, and previous clients must be satisfied by the services he/she provided. The essence of asking for references is to make sure the information that the technician is giving you is correct and also to verify whether the technician offers excellent services. Customer reviews will reveal one important thing that is hard to know before you hire the technician,” the service quality.” Happy customers, good reviews, and positive reports from references is an indication that the technician will offer the service you are looking for. 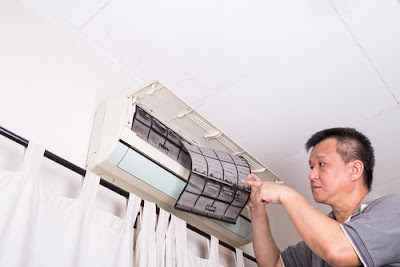 The above questions will help you choose the best aircon technician as doing so will coming with various advantages like ensuring your air conditioning equipment is always functioning and there are minimal breakdowns of the equipment.